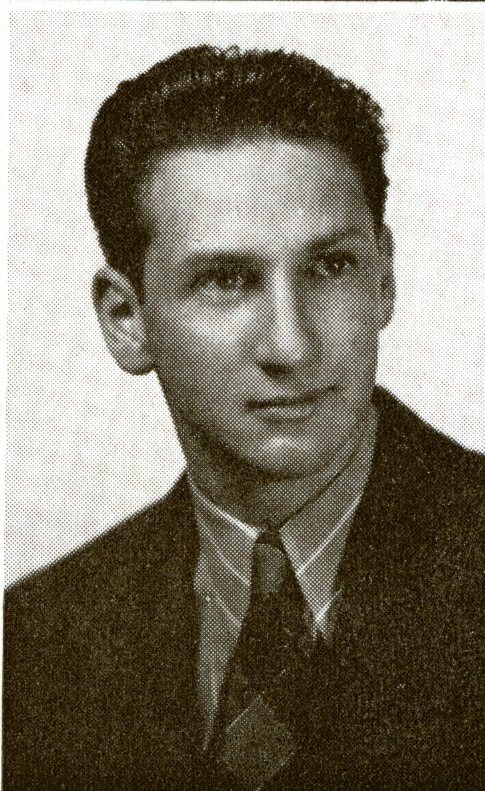 I learned late last week that Haskell Sheinberg ’41 recently passed away in his longtime home of Los Alamos. Apart from participating in Menorah Society activities, at Rice Sheinberg seems to have been focused almost entirely on his studies, quietly making his way through the tough Chemical Engineering curriculum. His life afterwards, though, turned out to be an extraordinary one. Click here for the Atomic Heritage Foundation’s memorial to him and here for the obituary in the Albuquerque Journal. The interview below was done as part the Voices of the Manhattan Project oral history collection. It’s long but I found it completely riveting and Mr. Sheinberg a compelling and warm personality. If you’d rather read it, there’s a transcript here. Haskell Sheinberg, rest in peace.